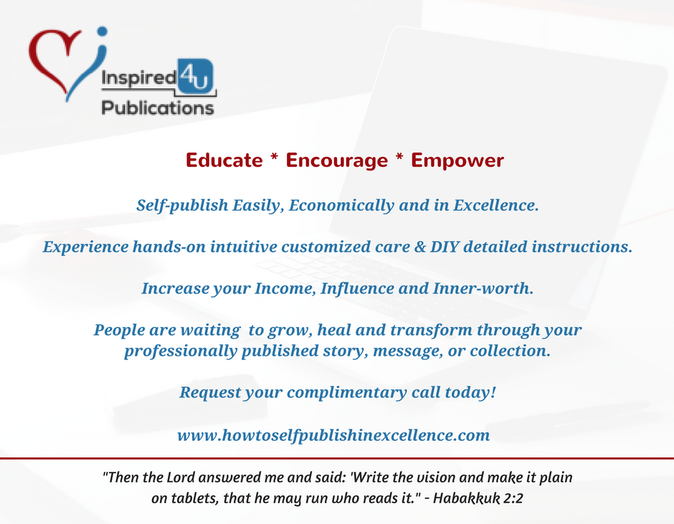 ​Empowering entrepreneurs to look professional, live on purpose and publish writing projects in excellence! ​Contact us for a complimentary consultation about your needs and our services or any questions, concerns ​or comments. Need some pointers for organizing your content? episode first aired 10/4/17 @ 5 pm. and then 2 am. New shows air first Wed, monthly.